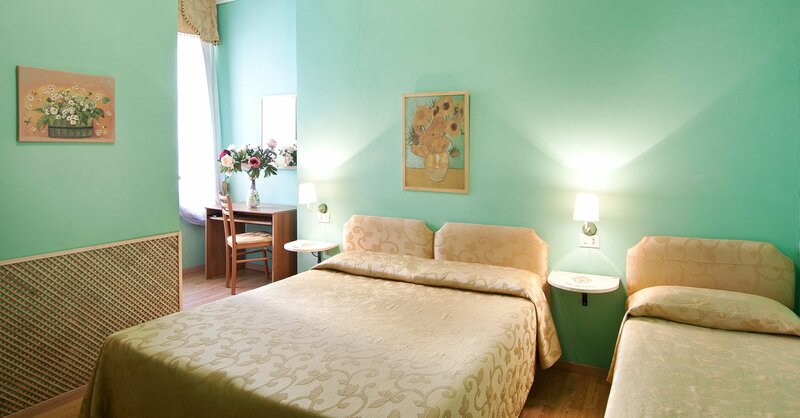 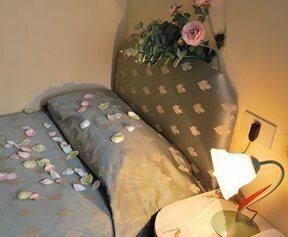 The Hotel Margaret offers 11 clean and pleasant guest rooms that are perfect for those who will be out and about soaking up the beautiful sights of the Eternal City of Rome. 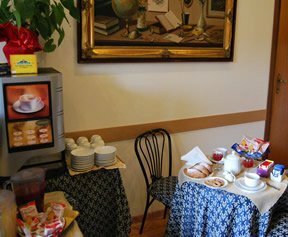 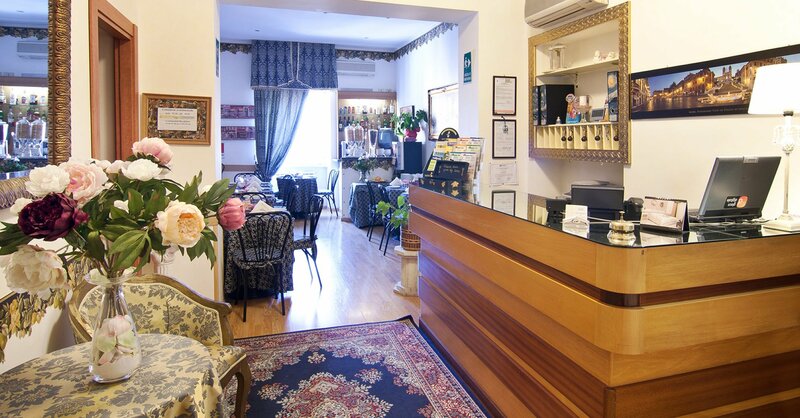 Rome can be an expensive city due to the high level of tourism, and so we aim to give you low cost rooms so that the savings you make on accommodation can be enjoyed in the fabulous restaurants or beautiful locations of Rome instead. 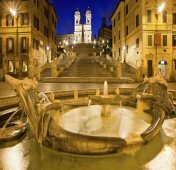 Rome is one of the most beautiful and ancient cities on the planet, with a rich tradition of art, culture, architecture and history. 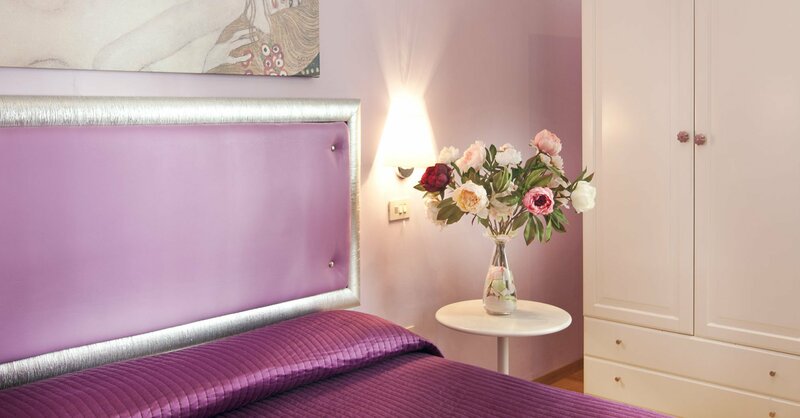 There are no shortage of fantastic sights and interesting stories in the Eternal City and at Hotel Margaret Rome you are ideally placed to enjoy much of what the city has to offer. 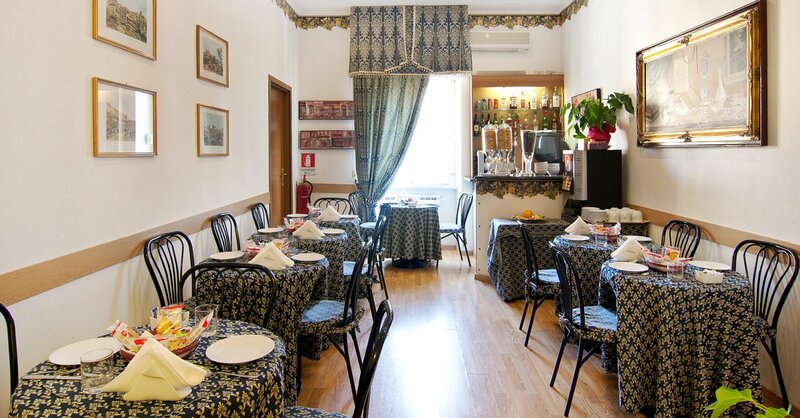 Located only a short walk from Termini Station - the main transport hub of Rome - which directly links you to Rome's two airports in addition to train links to most other parts of Italy. 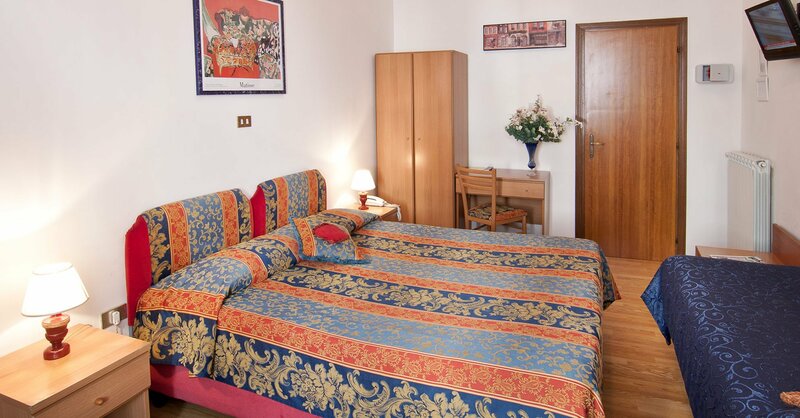 Termini is also home to a large bus station, taxi rank, and has access to the city's two underground lines meaning that you are only moments away from almost anywhere in the city you desire to go. 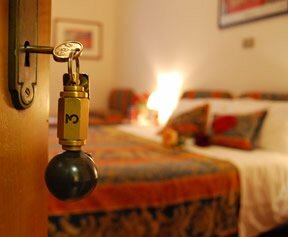 Check out our Nearby Attractions page for more information on the fantastic location of Hotel Margaret Rome.